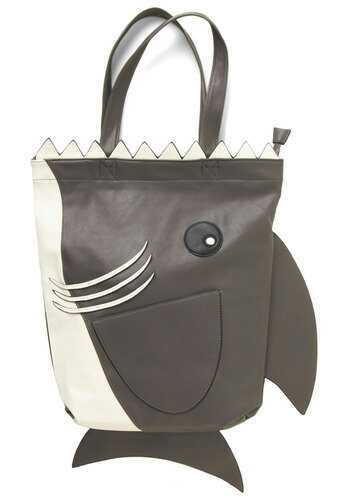 #1: Jaws the Two of Us Tote from ModCloth! 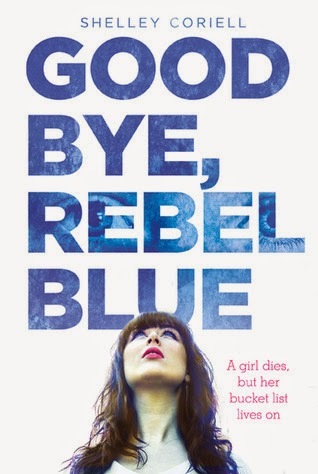 Now, aside from general awesomeness, there is a particular reason that I have been lusting after this bag - it is incredibly similar to the type of bag carried by one of my favorite YA characters, Rebel from Goodbye, Rebel Blue by Shelley Coriell. 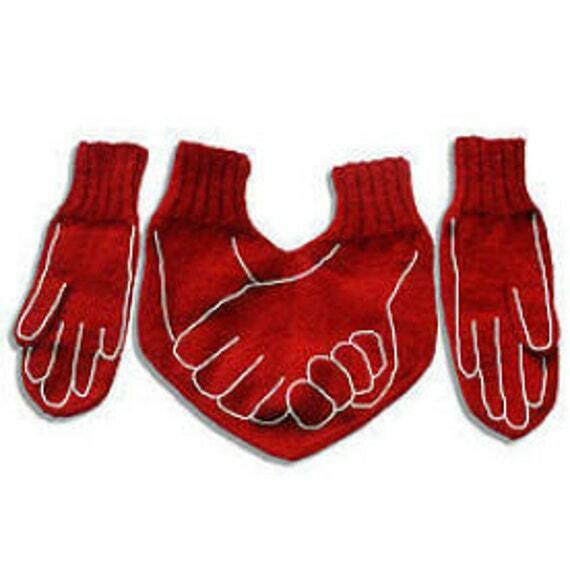 #2: Mittens for Two from warmpresents on Etsy! Even those who are currently hating the idea of dating and romance have to admit that this is a pretty cute idea. Not only would it be nice to own something like this, but it would also be pretty nice to have somebody to walk hand-in-hand with to actually get some use out of that double mitten :P I recently went on a really great date where we visited a couple places in Toronto, and even with it being too cold to walk right now, I can easily picture another Toronto date, walking the streets hand-in-hand, putting this interesting product to good use :) It's a nice picture, if nothing else. #3: In Your Dreams Gift Set from LUSH! Man, what I would GIVE to have a LUSH located somewhere closer to me XD I see all these videos from vloggers like Zoella and grav3yard girl with these hauls from Lush and these super cool bath bombs and I wish I had easier access to stuff like that. I'm especially a fan of these gifts sets. Truth be told, you get a lot for what you pay with almost every gift set they have listed (at least the ones listed on their Valentine's Day section of their site. In this particular gift set, you get Prince Charming shower gel, which is a pomegranate and vanilla scent, The Kiss lip gloss, and, best of all, the Unicorn Horn Bubble Bar :) And you also get the wrapped box! Isn't it all fabulous? That skirt though! 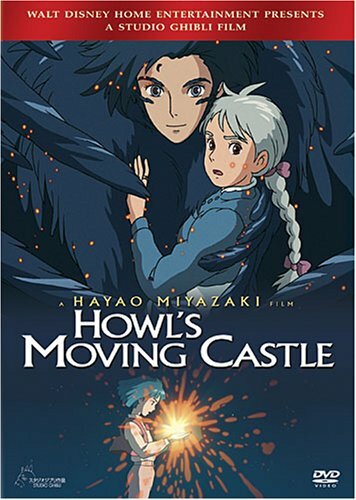 I love Howl's Moving Castle, but can you believe I've never heard of The Wind Rises before? Also, I love the bag because it's just awesome like that.